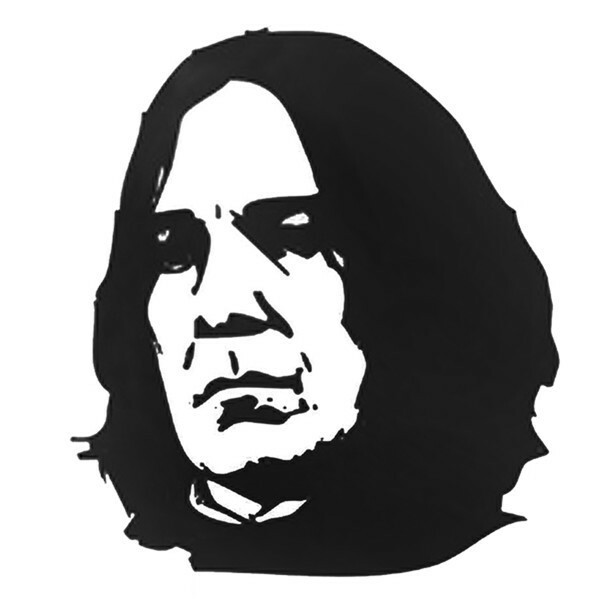 The Snape Cosplay tattoo measures 6.3CMx7.5CM. the picture is the same one as the movies of harry potter. It's easy to put on - just peel back the protective plastic coating, pace picture to skin, thoroughly wet the back of the tattoo - wait approx 60 seconds then slide away the backing paper - then air dry - job done.